Tomorrow is the big day! 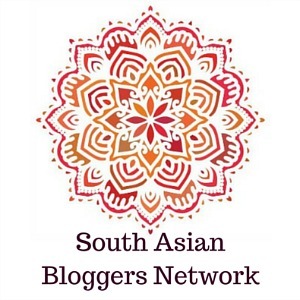 I am celebrating my 5-year blogiversary. On November 13, 2011 I published my very first blog post. It was a different blog (called Real Life For Mom) and it was about getting professional family photos done. It was short and sweet. When I look back at my older posts I love seeing how much my blog has changed and grown. 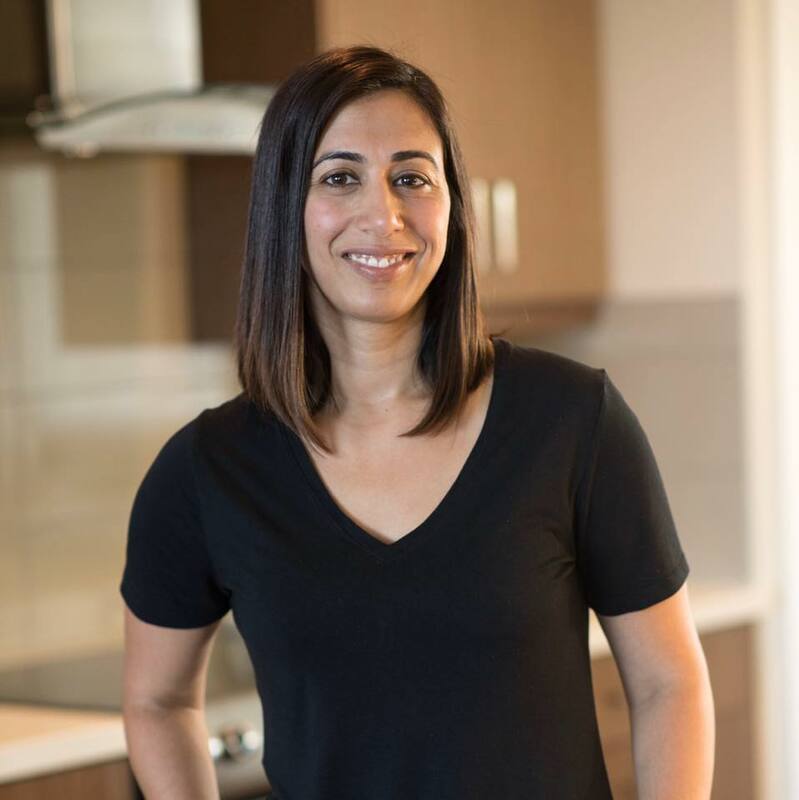 It’s so great being able to share my thoughts, experiences, ideas and recipes with all of you. 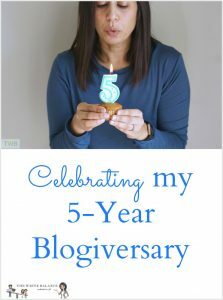 To thank you all for supporting me and following me on this amazing journey and to celebrate my 5-year blogiversary, I am doing 5 days of GIVEAWAYS! Yes you heard that right, 5 days, 5 giveaway, all right here on the blog. I don’t want to spill the beans about what all the prizes are right now but they are all awesome! Each prize is something that I use or that is important or impactful in my life. I’m also trying to keep with the theme of 5 wherever I can. What you’re going to have to do is come to check my blog each morning this week to find out what the new giveaway is and to enter. I will also be sharing the giveaway every morning on my Facebook page at 6:01am PST so you can find out about it there as well. Thank you again for all you love and support. I wouldn’t be on this journey if you guys weren’t here reading what I write. Can’t wait to celebrate with all of you! PS. Here are my other blogiversary posts. Way to go! Here’s to the next 5 – may they be inspiring and rewarding. Congrats! And as they say, Here is to many more. Congrats!! Hope you have many more years of happy blogging. Happy Anniversary, I can’t wait to see what the upcoming year brings with posts! congrats! 5 years is an amazing milestone!